Why would I need self storage in Yorktown, VA? There are a variety of reasons why you might need self-storage in Yorktown, VA.
How much is a storage unit in Yorktown, VA? The cheapest storage unit in Yorktown, VA is $25.00 per month. What size storage units do you have available in Yorktown, VA? In Yorktown, VA we have sizes that range from 5'x5' to 12'x30' to suit your storage needs. How much is it for a 5'x5' storage unit in Yorktown, VA? The cheapest 5'x5' storage unit in Yorktown, VA is $25.00 per month. Yorktown is a tiny waterfront community loaded with historical charm. 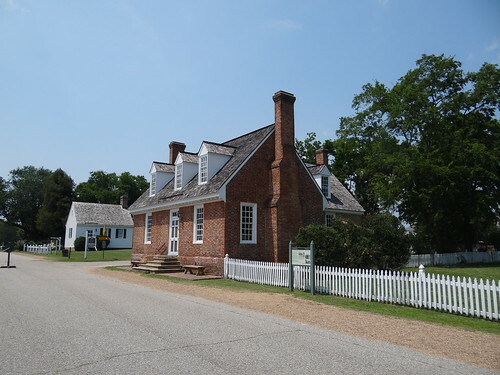 The town has a population of just a few hundred people, but it attracts many tourists and visitors as part of the ever popular historical tours around the Williamsburg area. As a result of its status as a major tourist destination, it offers more attractions, amenities, dining and shopping options than you might expect. The Historic Yorktown Riverwalk Landing teems with restaurants and boutique shops, while art galleries and antique shops line the Main Street district. The 18th-century architecture on display in Yorktown is a reminder of the town's importance during both the Revolutionary War and the Civil War. Yorktown Battlefield is part of the National Park Service's Colonial National Historic Park. There, you can see the site where George Washington secured America's independence. The Yorktown Victory Center is a living history museum that gives glimpses of the American Revolution and even boasts costumed interpreters who bring history to life for visitors. As a popular spot with tourists from all over the country, Yorktown offers plenty to see and do. History and performing arts are popular in the area, and there are several art galleries dotting the area, such as the Gallery at York Hall. The Chesapeake Bay offers a plethora of maritime activities, while the coastline serves up historic attractions, museums and living history exhibits. 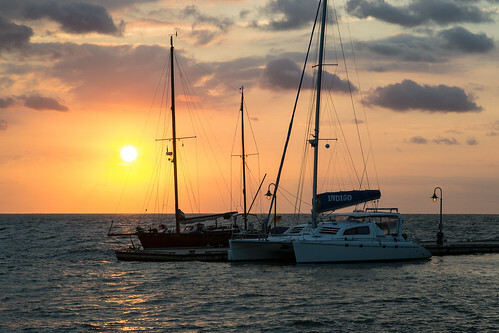 Beaches and water sports are also popular local activities. Colonial Parkway is a popular scenic drive featuring many historic points along the way. The Yorktown County School Division manages the public schools in the area. In the surrounding county, you can find a handful of different private schools as well. Utilities: Major utilities providers in Yorktown include Dominion Power, Virginia Natural Gas and York County. Garbage and Recycling: Most homes in Yorktown receive curbside collection of trash and recycling. Transportation: The Williamsburg Area Transport system provides bus routes throughout the greater Williamsburg area. Personal Vehicles and Driver's Licenses: You have 30 days from your move date to inform the Virginia DMV of your new address and to register your vehicle with the state. The housing market in Yorktown is dominated by mid-century split-levels and ranch-style homes, with a handful of historical buildings in the mix as well. Because it's such a small community, housing options can be very limited. Our lowest priced units in Yorktown, VA average $51.67 per month. 124 people have reserved units in Yorktown, VA in the past 30 days. There are 3 locations within Yorktown, VA's city limits. There are 2 locations in Yorktown, VA that offer AC and Heating features.